Aboriginal and Torres Strait Islander women are significantly over-represented in statistics of domestic and family violence victimisation. Because of the large amount of violence that is perpetrated against Aboriginal and Torres Strait Islander women, their children are exposed to violence at a very high rate. Research indicates that Aboriginal and Torres Strait Islander women are 45 times more likely to experience domestic and family violence compared to non-Aboriginal women and make up 50% of domestic and family violence victims. Aboriginal women are far more likely to suffer more serious violence, than non-Indigenous women. 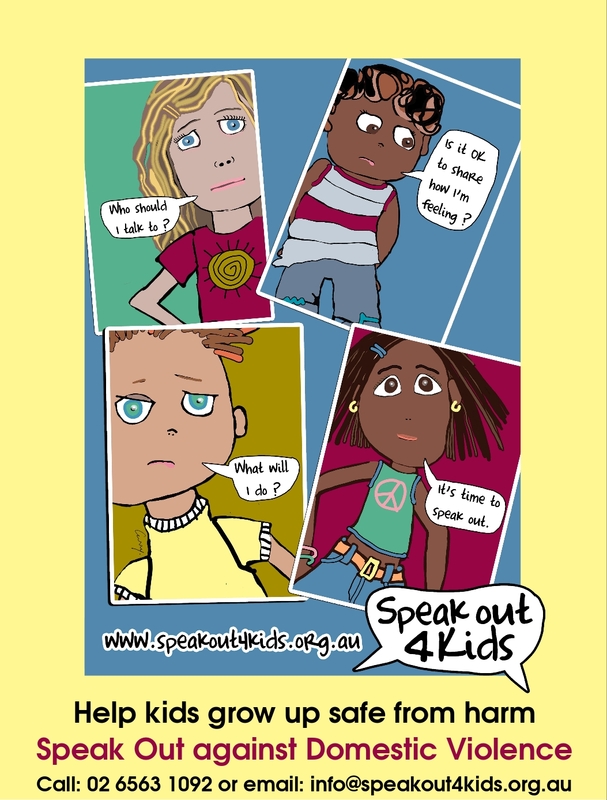 Aboriginal children are significantly over-represented in the child protection system. Ferrante, A., Morgan, F., Indermaur, D., & Harding, R. (1996). Measuring the extent of Domestic Violence. Sydney, NSW, Hawkins Press. AIHW: Al-Yaman F, Van Doeland M & Wallis M 2006. Family violence among Aboriginal and Torres Strait Islander peoples. Cat. no. IHW 17. Canberra: AIHW.